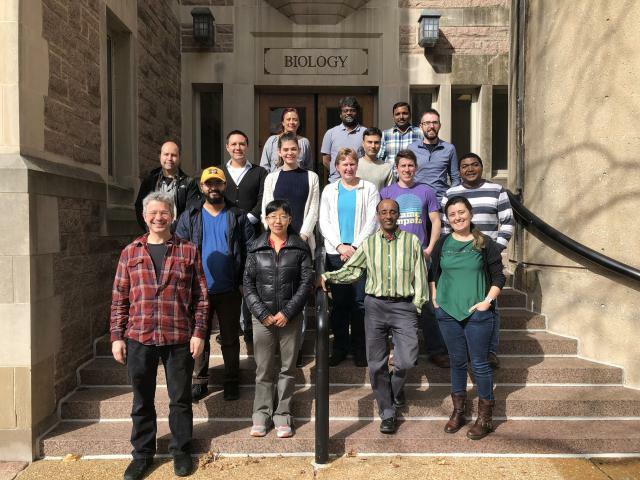 The first Maize Annotation Jamboree for Maize Researchers was held on March 13-14, 2019 at the Biology Department of the Washington University in St. Louis MO. 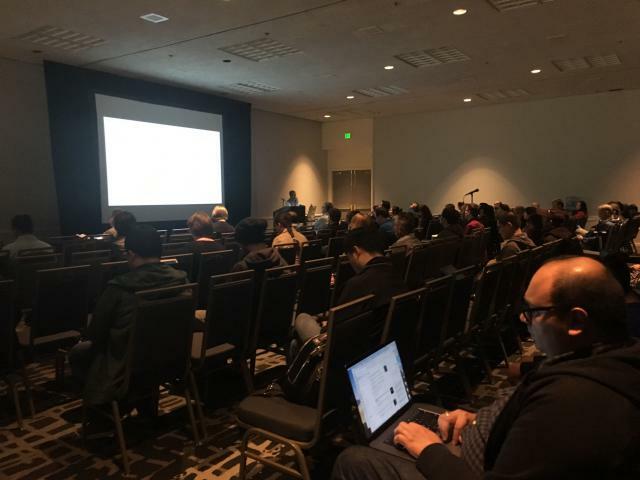 The recent 2019 Plant and Animal Genome (PAG) Conference brought together over 3,000 leading genetic scientists and researchers in plant and animal research, over 130 exhibits, 150 workshops, 1100 posters and over 1800 abstracts. The first Maize Annotation Jamboree for Primarily Undergraduate Institutions (PUI) faculty was held on January 10-11, 2019 at the Scripps Institution of Oceanography in San Diego, CA. The Gramene Database build 58 is out with new and updated genomes! The Gramene Team is pleased to announce its release #58 with 2,140,348 genes and 56 reference plant genomes. Among those, 1,783,803 protein-coding genes are organized in 71,284 gene family trees. Read more about The Gramene Database build 58 is out with new and updated genomes! The NSF-funded MaizeCODE and Gramene projects invites PUI faculty to apply to participate in maize genome annotation jamborees in 2019. The goal of each Jamboree will be to test and mature genome annotation tools being developed for MaizeCODE, while contributing to the genome annotation of the 24 NAM founder lines of the Maize PanGenome. Gramene will be at the Plant Biology Conference 2018 — Come visit us at the AgBioData booth in Montreal! The Plant Biology 2018 Conference will take place in Montreal, Canada on July 14-18 of 2018. Read more about Gramene will be at the Plant Biology Conference 2018 — Come visit us at the AgBioData booth in Montreal! On June 11th, Gramene's project manager and outreach, education and training coordinator, Dr. Marcela Karey Tello-Ruiz of Cold Spring Harbor Laboratory, visited third graders at Bayville Intermediate School in New York to guide them through a DNA extraction from strawberries using household ingredients like soap, salt and alcohol. Strawberry DNA extraction with third graders is fun! Have you ever needed to know if the maize gene you work on has an ortholog in sorghum or Arabidopsis? ... Has the gene family that you are working on expanded or contracted relative to other crop or model grass species? ... Is the biochemical pathway you work on conserved in sorghum and soybean? If so, you may want to explore these questions in the Gramene database! The Gramene Database build 57 is out with a new polyploid genomes view! The Gramene Team is pleased to announce its release #57 with 2,076,020 genes and 53 reference plant genomes. Among the genes in this release, 1,892,629 are protein coding. In turn 1,703,219 protein-coding genes are organized in 67,042 gene family trees. Read more about The Gramene Database build 57 is out with a new polyploid genomes view!